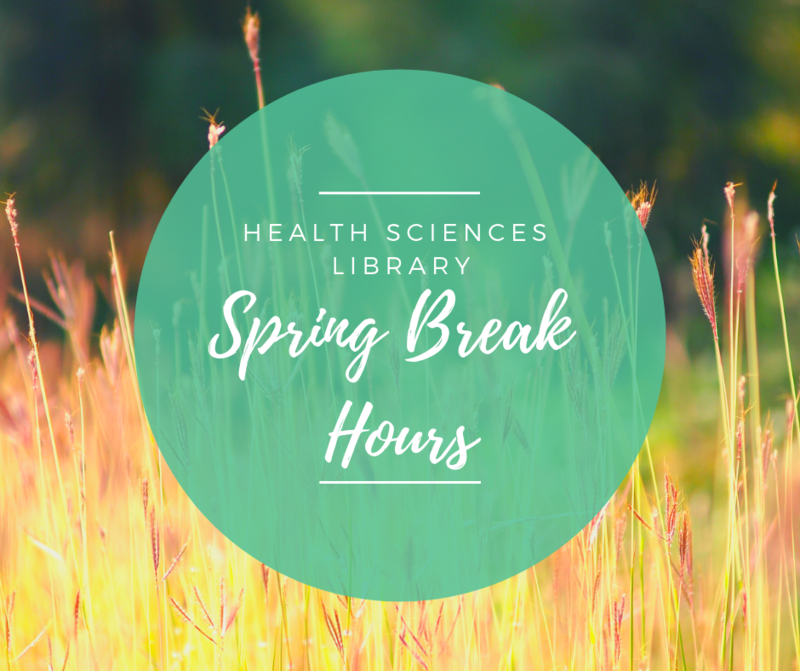 We will have limited hours starting Friday March 22nd. 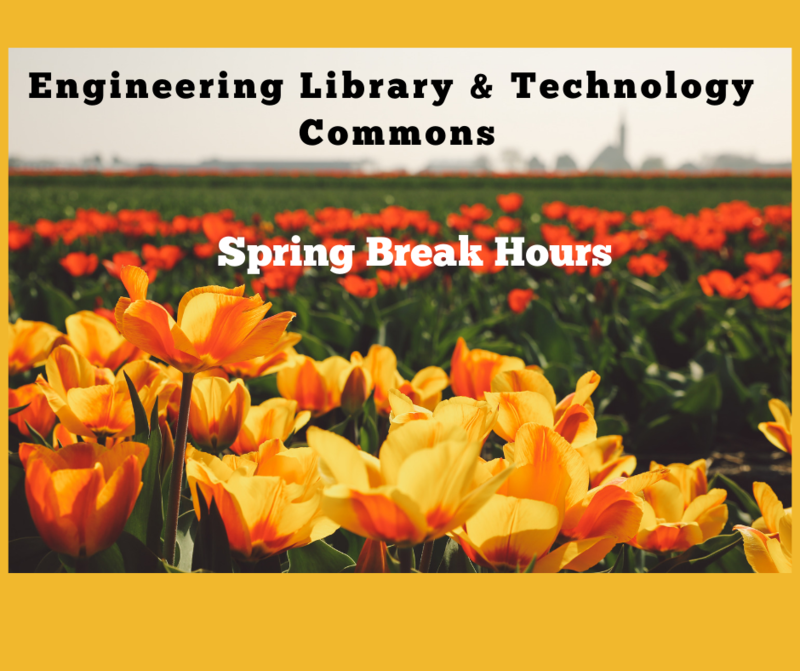 Have a safe and fun Spring Break Tigers! 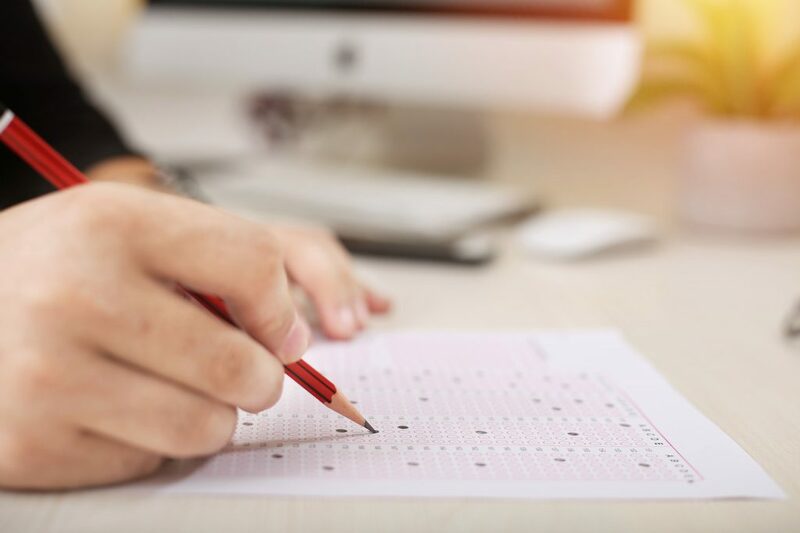 On March 21-22, the first floor will be restricted to 3rd year medical students for testing between the hours of 8:00am-5:00pm. On March 4-8, the first floor will be restricted to 1st and 2nd year medical students for testing between the hours of 8:00am-5:00pm. 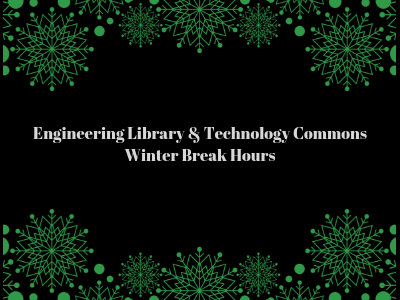 The stress of finals is finally over and Winter Break is upon us which means our hours are changing. 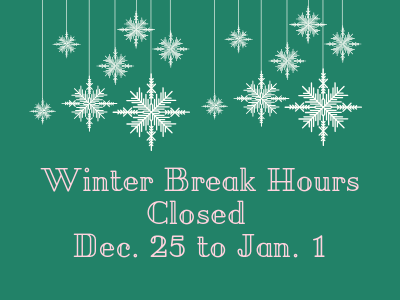 Please note, the University Libraries will be closed December 25th to January 1st for the holidays so our services will not be available. 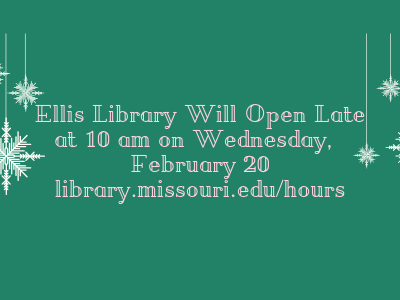 We will reopen Wednesday, January 2nd. 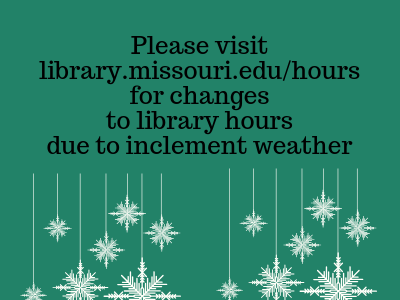 Books from University Libraries may be returned any time we are closed using the Book Return located right outside of the library.